Long weekends and holidays are much relished by Malaysians, and days off are usually seen as the perfect time to schedule a mini getaway or staycation to momentarily forget the troubles present in the concrete jungle. Luckily for us, we have many options to consider, and none of them require boarding a plane or leaving the state. If it’s time to recharge your batteries, start here and now! For a quick getaway, you can consider Sekeping Tenggiri, a hidden gem located in Bangsar. Yes, no need to worry about heading out too far from civilization. It’s got all the best parts of a retreat without being too removed from the city, so you can venture out and experience Bangsar’s nightlife for some fun. There’s also a small pool if you fancy a quick dip. 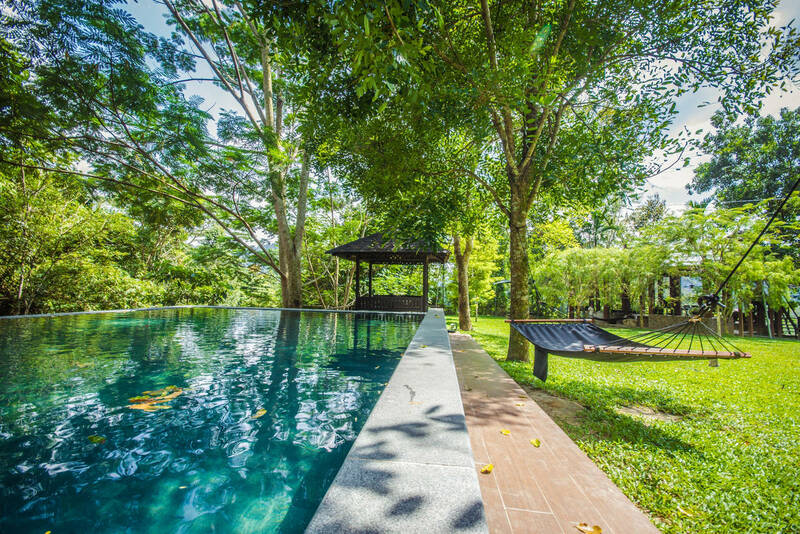 If you have a bigger budget to work with, Villa Samadhi would be the ideal weekend getaway spot. Scenic, lush and serene, it’s captivating in its beauty and it’s almost hard to believe it’s located right in the heart of KL City. There are several room options within this Villa, so pick one and treat yourself! If you want to rough it a little and go back to basics, then Bamboo Village may be a cool choice. What’s a getaway without stepping out of your comfort zone, anyway? This guest house fashioned out of bamboo is located in the jungles of Hulu Langat, so if you’ve always wanted to unleash your inner Tarzan, this is a chance to do it! Experience another side of Malaysia, by way of the paddy fields. Located in Sekinchan, you’ll get to kick back and relax here whilst taking in the environment around you. The niche here? Container style rooms! Don’t worry, it’s only got that industrial vibe from the outside. Within, you’ll find what you’d get at any hotel – a bed, shower and a comfortable space to spend the night. 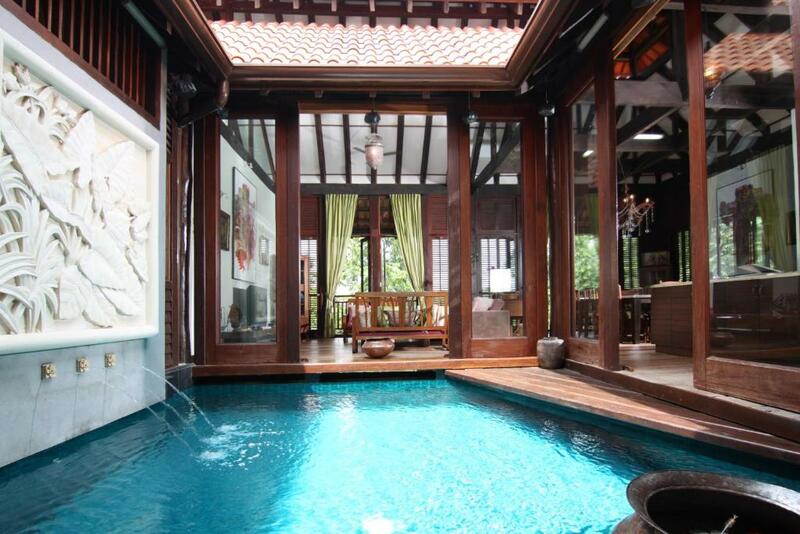 The Kampung Kuang Retreat allows you to relish in the quaint traditions of a classic Malay home. 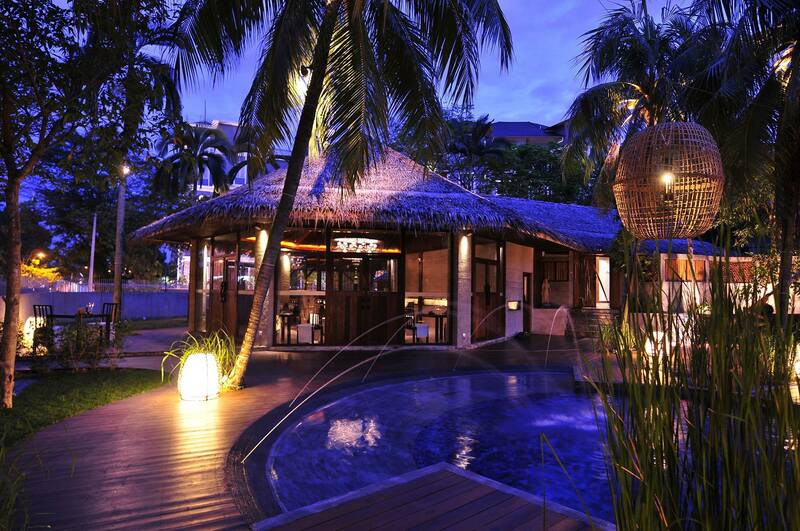 This retreat is managed by Avillion, a company known for their luxurious stays. This single-storey bungalow is surrounded by greenery and livestock and is just about 40 minutes away from the city. It’s almost like a home away from home, with breezy fully furnished rooms and a kitchen, as well as an indoor plunge pool. 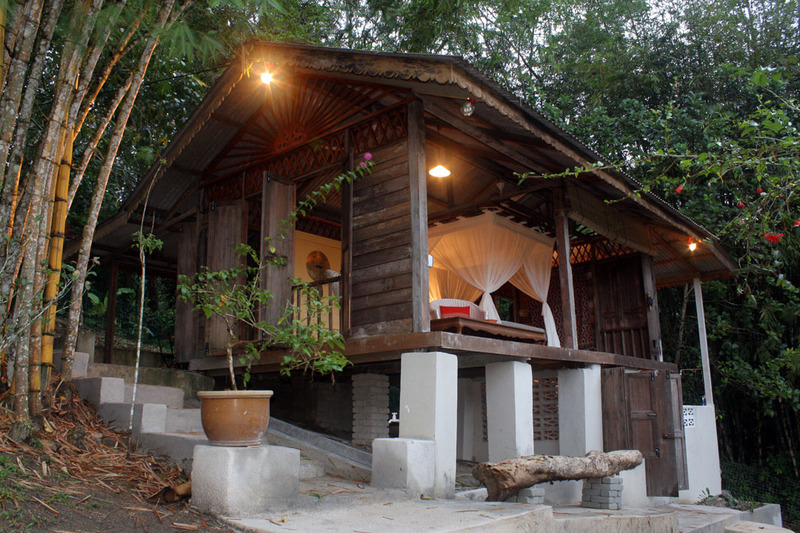 Yet another venture from Sekeping is their forest retreat located an hour away from KL’s city center – Serendah. It’s a lot bigger than the Bangsar counterpart and has chalet style rooms as well. Nearby attractions include cascading waterfalls, and Orang Asli villages, as well as jungle treks and fishing lakes. This is definitely for the nature lovers. Also nestled in Hulu Langat is Taman Sari, which offers tranquil relaxation amongst the lush natural landscapes. There are two guesthouses to choose from, which offer different views. One is The Bothy, which can house a pair of people. The Cottage is slightly bigger and accommodates up to four people. It’s an uphill climb (literally) but one that’s well worth it, particularly for big families/groups. 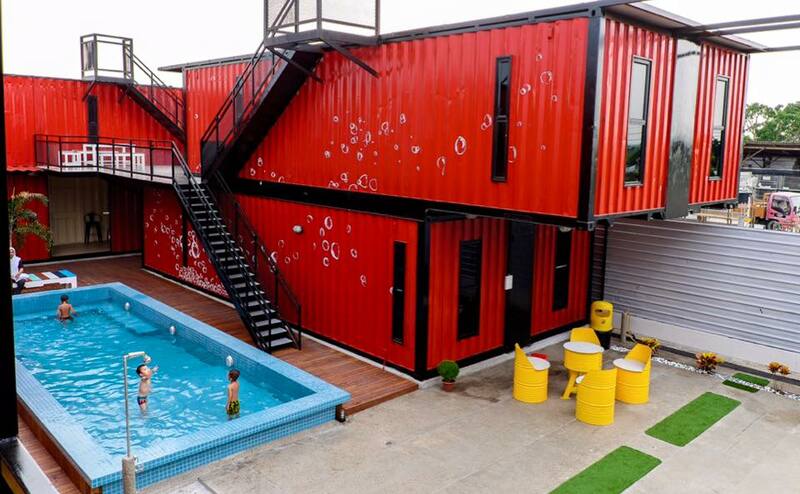 This retreat has two distinct accommodation types to choose from – a Villa and Container. The Villa can accommodate up to 16 people, whilst the Container has 5 bedrooms and can house 26-30 people. You can check the availability of space via their website, so as not to be disappointed. Location | Templer Park, 48000, Rawang.